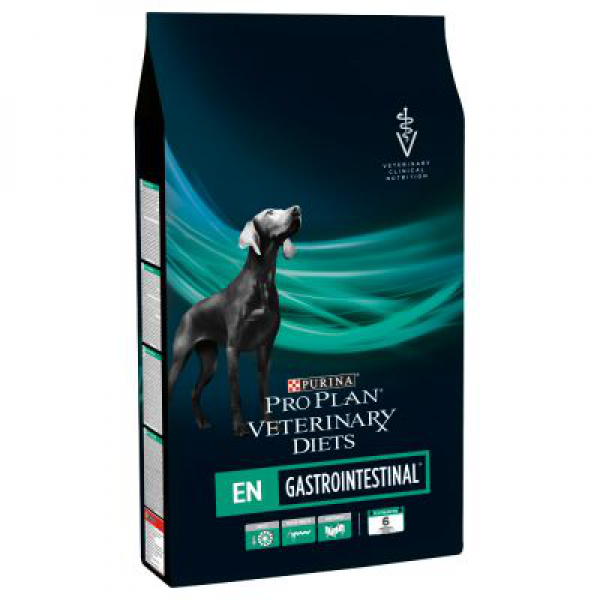 Purina Pro Plan Veterinary Diets Canine EN Gastrointestinal is a highly digestible, complete veterinary dry food which has been specifically formulated to help manage gastrointestinal and pancreatic conditions. 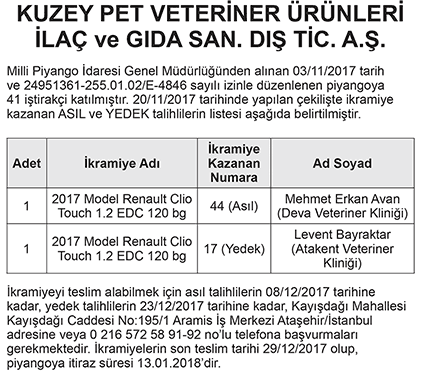 Canine EN Gastrointestinal is suitable for dogs of all ages and can also be used for puppies. 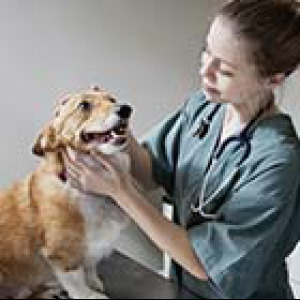 Dogs suffering from gastrointestinal problems often suffer from appetite and weight loss, vomiting and diarrhoea. They have trouble digesting food and often do not absorb all the essential nutrients they need. These disorders can also cause irritation and inflammation of the intestines and as well as encouraging excess bacteria. 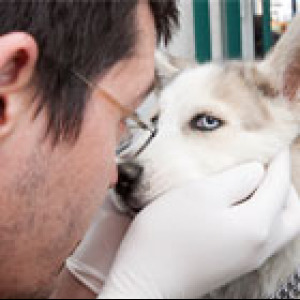 Many dogs respond well to a dietary change. The tasty dietetic kibble is made from highly digestible ingredients which can help to reduce poor digestion and absorption. 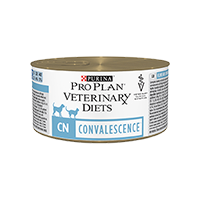 It also has a low fat content which is important if your dog suffers from a pancreatic condition. Pro Plan EN Gastrointestinal is made with fat that is easy to digest and absorb, as well as omega 3 fatty acids and soluble fibre prebiotics. All of these help to promote healthy intestines and minimise poor digestion. 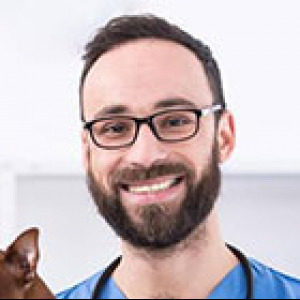 Pro Plan Veterinary Diets Canine EN Gastrointestinal dog food is also suitable for puppies as the medium chain fatty acids are easy to digest and also provide a good source of energy. 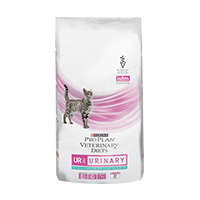 Purina Pro Plan Veterinary diets are based on the latest nutritional findings. The innovative formulas provide your dog with optimal nutrition and care.